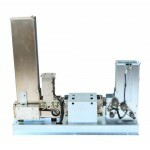 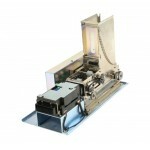 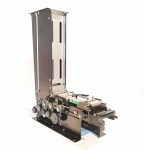 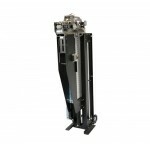 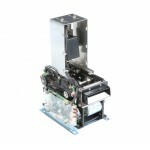 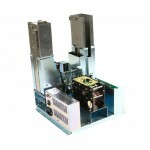 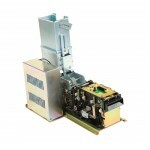 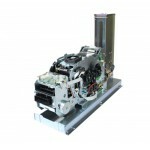 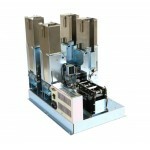 BHX-2200 SeriesCard Dispenser with Barcode ReaderFeaturesStacker type card dispenser– Max. 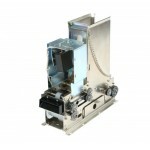 500 card capacity with 0.76mm thickness– Metalic finger to ..
BYT-1000 SeriesMotorized Barcode Reader ModuleFeaturesMotorized barcode reader– 1D/2D barcode scanner includedError card capture functionRS-232C inter..
CDC-1000 SeriesCard Issuing & Collecting MachineFeaturesMax. 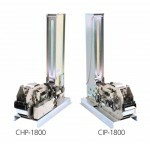 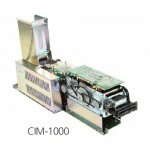 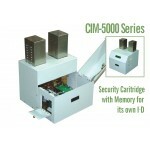 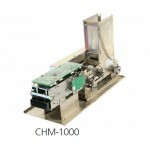 300 card capacity dispenser/collectorISO 7811 MS readerISO 7816 IC reader/writerISO 1..
CHM-1000 & CHM-1800FeaturesVery Compact size and robust structure– Intelligent card dispenser– MS, IC and RF card reader/writer– Error card captur..
CHR-1000 SeriesFeaturesVery Compact size and robust structure– Intelligent card dispenser– MS, IC and RF card reader/writer– Error card capture functi..
CIM-1000 & CIM-1800 SeriesFeaturesVery Compact size and robust structure– Intelligent card dispenser– MS, IC and RF card reader/writer..
CIM-2000 SeriesFeaturesVery Compact size and robust structure– Intelligent card dispenser– MS, IC and RF card reader/writer– Error card capture functi..
CIM-5000 Series Security Catridge • Dual Cartridge Card Issuing Machine for Magnetic, Contact & Contactless I..
CIM-6000 SeriesFeaturesUser selectable combined structure– Intelligent dual stacker type card dispenser– Hybrid card reader/writer for MS, IC and RF– ..
CIM-7000 SeriesFeaturesUser selectable combined structure– Intelligent Quadruple cartridge type card dispenser– Hybrid card reader/writer for MS, IC a..
CIM/CCM-8000 SeriesFeaturesUser selectable combined structure– Elevator type card dispenser & collector– Hybrid card reader/writer for MS, IC and ..
CIM/CCM-9900 SeriesWith GEA Compatible CartridgeFeaturesElevator type card dispenser & collector with GEA compatible cartridgeISO 14443 RF card re..